The 4th and final stage of the Overwatch League is starting this Wednesday and the 12 competitors are ready for one last round before the Playoffs. 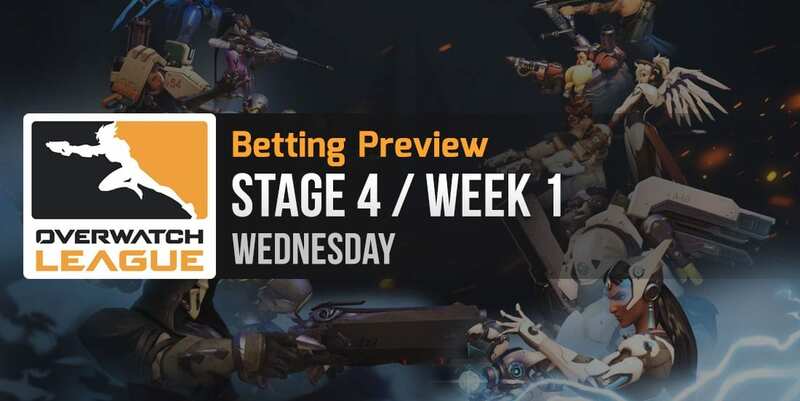 As usual, this week’s matches present a large variety of Overwatch betting opportunities. But before we go there, let’s have a look at what has happened so far in the Overwatch League. Los Angeles Gladiators finished Stage 3 in 4th place with 6 wins and 4 losses. Overall, the team looked decent but struggled against most of the top opponents, losing to Los Angeles Valiant, New York Excelsior, Boston Uprising and San Francisco Shock. San Francisco Shock made a massive jump last stage in terms of skill, going from a 3 V – 7 D in Stage 2 to a 6 V – 4 D record in Stage 3. The team scored impressive wins against Philadelphia Fusion, Houston Outlaws and even Los Angeles Gladiators, ending the stage in 5th place. The three things that make me favor San Francisco Shock in this match are the following: the result of the previous direct match between Shock and Gladiators (score 3 – 1), the fact that Shock has made massive improvements since the beginning of Stage 3, and the transfer that happened recently: Crusty, Boston Uprising’s former head coach, is now San Francisco Shock’s head coach. This will almost surely boost Shock’s playstyle and make the team even stronger. Keep in mind that with Crusty as head coach, Boston Uprising went 10 V – 0 D in Stage 3, becoming the first team in the league that wins a stage without dropping a single match. Betway puts the odds for this match at 1.70 – 2.05 in favor of Los Angeles Gladiators, but the situation is actually upside down. This is a great opportunity to bet on the “underdog” for a high chance to get massive returns. Final betting prediction: San Francisco Shock to win at BetOnline. Seoul Dynasty had a rough Stage 3, losing almost as many matches as in the previous two stages combined. Los Angeles Valiant, Los Angeles Gladiators, Boston Uprising, New York Excelsior and London Spitfire defeated Seoul Dynasty in Stage 3, clearly proving that the former OWL giant is now a much weaker contender. Los Angeles Valiant improved its performance in Stage 3, ending with a record of 7 wins and 3 losses. This was much better than their Stage 2 result (4 V – 6 D), so the team is clearly on an upward trend. The opponents that managed to beat Valiant in Stage 3 were London Spitfire, Houston Outlaws and Boston Uprising. The overall performance statistics slightly favor Seoul Dynasty. But except from that, everything else clearly points towards a decisive victory in favor of Los Angeles Valiant. Betway puts the odds for this match at 1.85 – 1.85, regarding these two teams as being perfectly equal in terms of strength and having equal chances of winning this match. I personally believe this isn’t exactly the case and see Valiant as the clear favorite in this dispute. Final betting prediction: Los Angeles Valiant to win at BetOnline. Both of these teams have had abysmal performances in Stage 3 and overall have had pretty terrible results. But there’s something about this match that makes it a rare betting opportunity. Dallas Fuel ended Stage 3 with 1 win and 9 losses, losing multiple players along the way and being completely destroyed by internal conflicts. 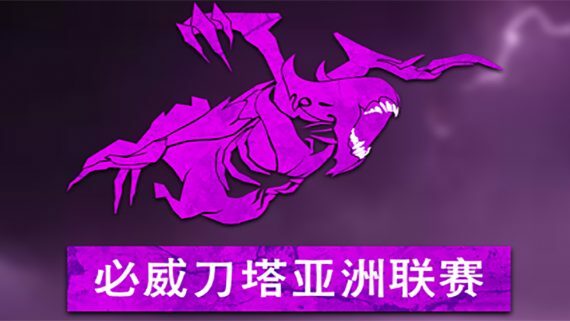 The team only managed to win 1 game and that victory came against (you’ve guessed it) Shanghai Dragons. On the other side, Shanghai Dragons established a new record in Stage 3 and not just for Overwatch, but for the entire esports industry. Shanghai Dragons is now on an unprecedented losing streak and its best possible chance of getting its first victory is actually in this match against Dallas Fuel. 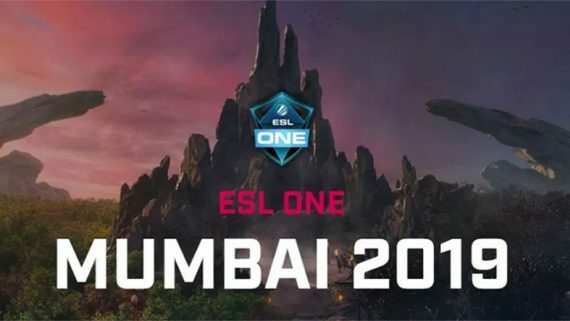 Aside from showing signs of improvement by winning maps against tough opponents like New York Excelsior (score 1 – 3) and Philadelphia Fusion (score 2 – 3), Shanghai Dragons has recently made some player acquisitions which may prove to be very valuable in the near future. Betway puts the odds for this match at 1.80 – 1.90 in favor of Dallas Fuel, giving Shanghai Dragons a lot of respect and anticipating a potential first win for this team. 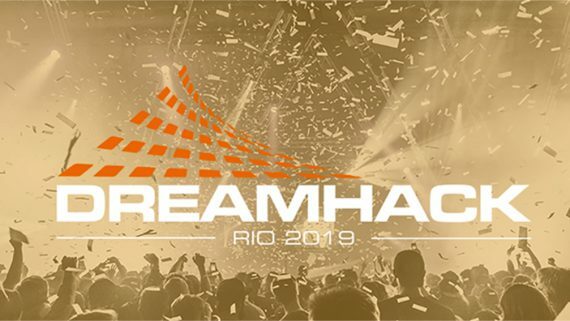 Final betting prediction: Shanghai Dragons to win at BetOnline. Boston Uprising finished Stage 3 in 1st place and had a very dominant performance from start to finish, only losing one match against New York Excelsior in the Grand Final of the Title Matches. A slight concern that I have with regard to Uprising’s playstyle is the loss of its head coach, who went to San Francisco Shock at the end of Stage 3. Philadelphia Fusion had a mediocre performance in Stage 3, ending in 8th place with 5 victories and 5 defeats. Its most important wins came against Houston Outlaws and London Spitfire. Overall, the team did poorly against most of the top contenders so in principle, Boston Uprising should get pretty convincing victory in this match. Final betting prediction: Boston Uprising to win at BetOnline. This is a total mismatch between the strongest team in OWL, both overall as well as in Stage 3, and one of the weakest teams in OWL, both overall as well as in Stage 3. New York Excelsior should take the win here without dropping a single map. Final betting prediction: New York Excelsior to win at BetOnline. Both of these teams have had poor performances in Stage 3 in spite of having a lot of potential. However, whenever they face each other, Houston Outlaws seems to have London Spitfire’s number. The previous 4 matches between these two teams ended with 3 victories in favor of Outlaws and only 1 in favor of Spitfire. Final betting prediction: Houston Outlaws to win at BetOnline.